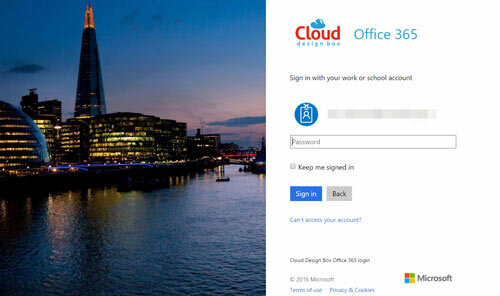 I’m often asked how to give the Microsoft Office 365 login page a branded and customised look and feel. It’s really easy so if you are using cloud only or AD synced users, you can apply branding to the login page. This method does not apply to ADFS as the login page is hosted on the local ADFS servers and not in Azure AD. 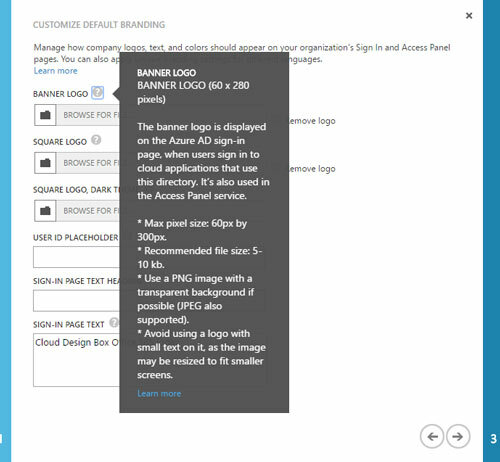 When users enter the username, Office 365 detects the domain name and picks up any custom branding on the Azure AD. You might not be aware that you are using Azure AD to authenticate but unless you are using ADFS then you probably are! What files will I need? There are several image files required. Each of these should be optimised for the web to keep the file size down (files above a certain size will be rejected). These are the main ones you will need to prepare. These should be PNG files with a transparent background except for the sign-in illustration which should be a compressed JPG image. How to setup custom branding? 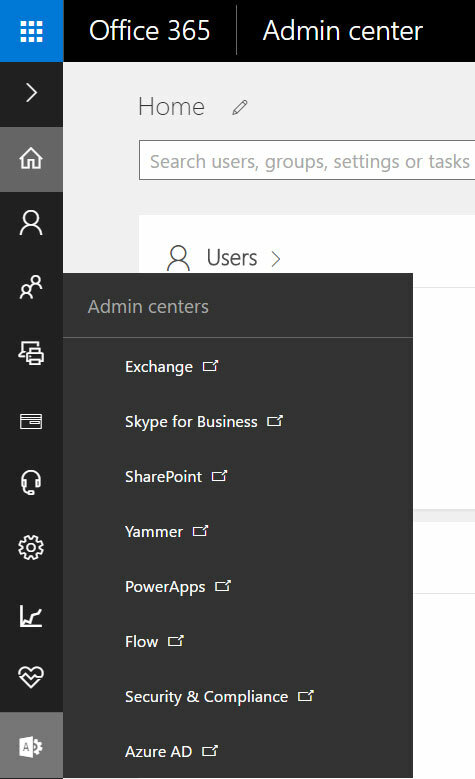 Open the Office 365 Admin portal and navigate to Azure AD admin centre. Select the active directory on which you want to apply the branding. Go to the Configure tag. On the configure page, select the “Customize Branding” button. The question mark icon will show you the requirements for each image. Upload each optional image and replace sign-in page text where necessary. Once this has been saved, you can test it after a few minutes by going to the Office 365 login page and entering your username. When moving to the password box, the branding should update with your custom design. This entry was posted in Azure AD, Education News, Office 365, SharePoint 2013, SharePoint 2016, SharePoint in Education, SharePoint News, SharePoint Online, SharePoint Online Permissions, Tony Phillips and tagged AAD, Active Directory, Azure Active Directory, Azure AD, Branding, Cloud Design Box, custom sign-in page, Customised Branding, Customized branding, Derby, Education, Hull, Login Page, Microsoft, Nottingham, Office 365, Office Online, Office365, SharePoint, SharePoint Consultancy, SharePoint Design, SharePoint Online, SharePoint Tony, Tony, Tony is here, Tony Phillips, Tony Phillips Hull, Tony Phillips SharePoint, UK on November 24, 2016 by Tony Phillips.